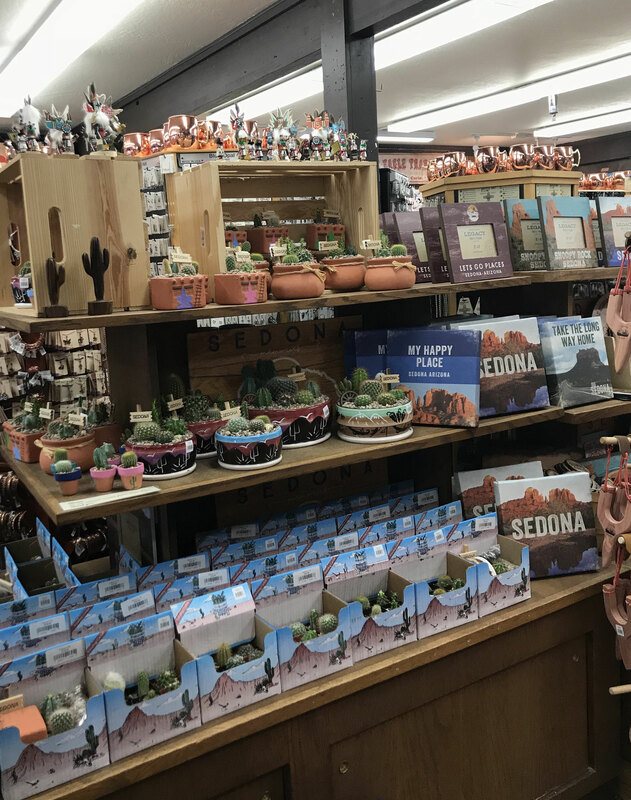 Gift selection as wide as the Grand Canyon! 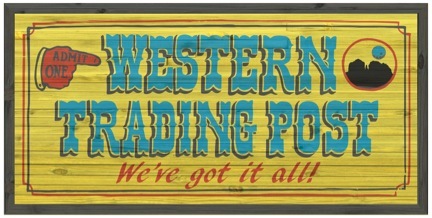 The Western Trading Post is located in the heart of Uptown Sedona, right in the middle of all the action. 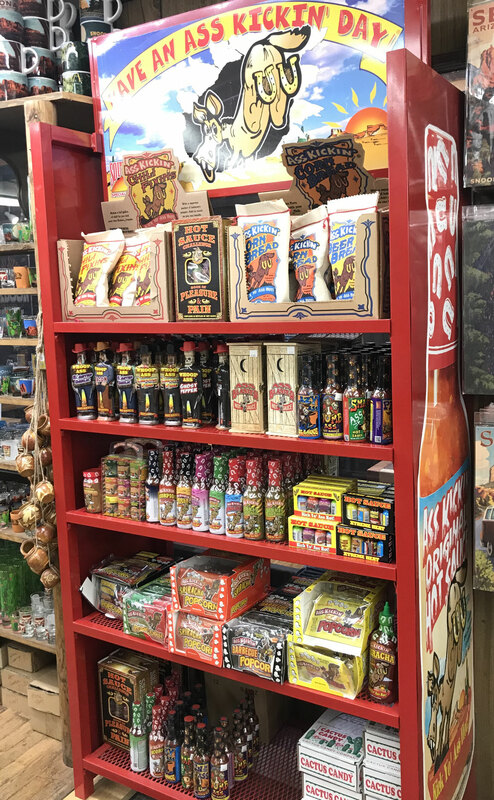 Our souvenir shop has unique items for everyone on your shopping list. 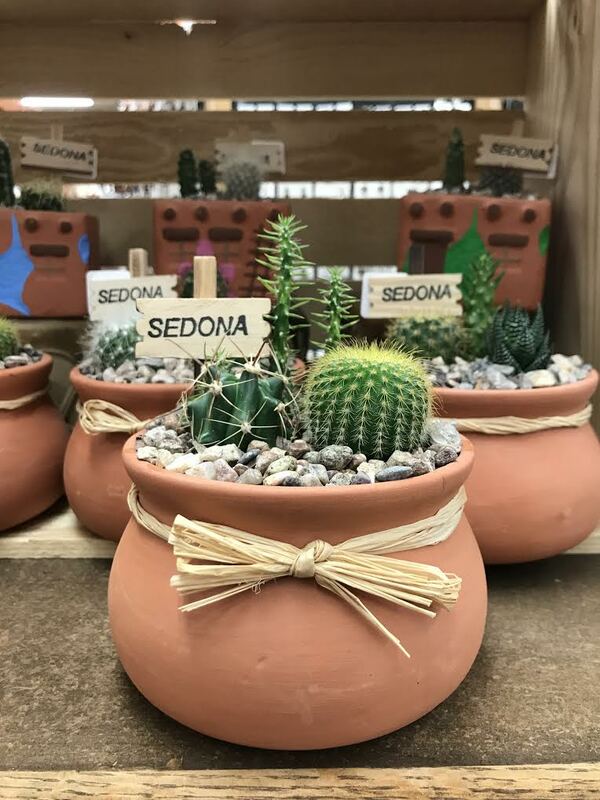 Take home special Sedona gifts that your family and friends will love. 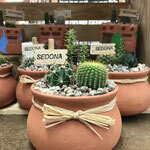 We have a wide selection of Sedona souvenir and novelty t-shirts, shotglasses, mugs, magnets, jewelry, stickers, and unique gifts made in Sedona and Arizona. 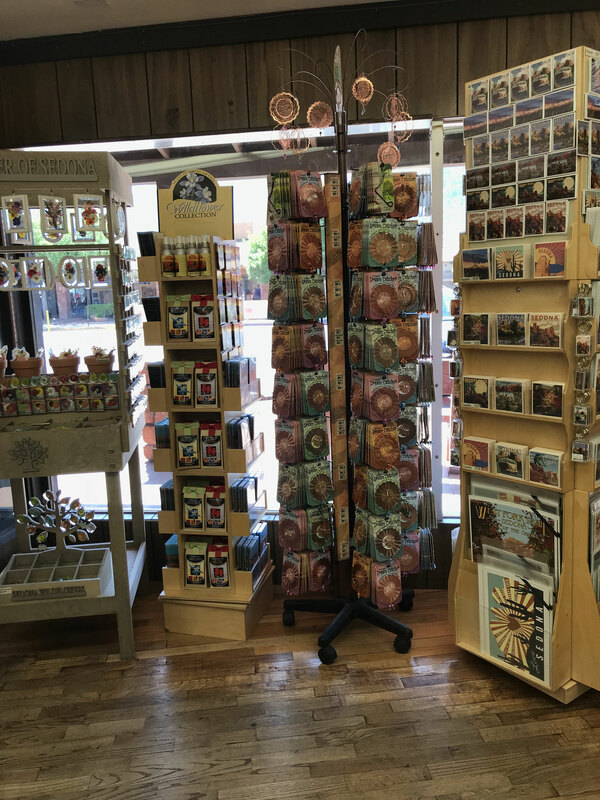 The Western Trading post supports and sells souvenirs and gifts from Native American artists as well as many Arizona-based companies like Citizen Home Decor, Southwest Ornaments, Dry Gulch Gifts, Southwest Specialty Foods, and Laser Wooden Gifts. 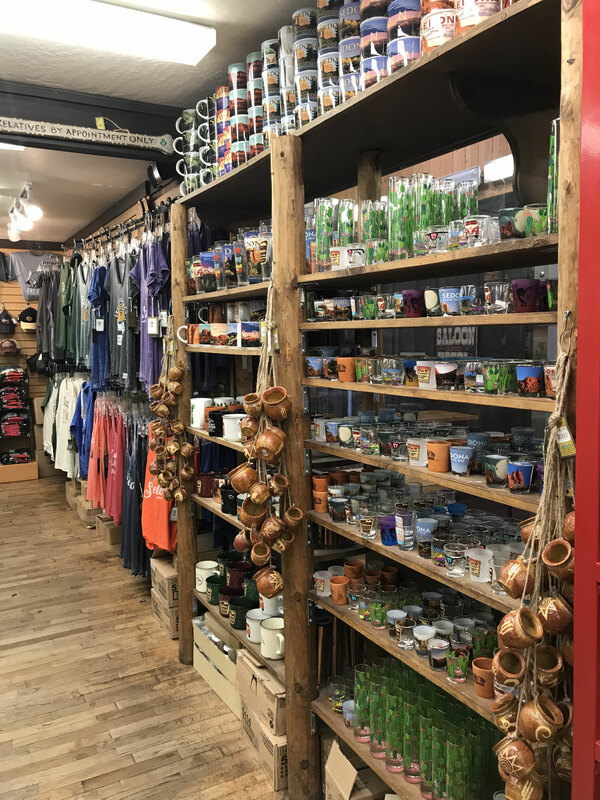 Keep it Wild, an Arizona-based brand we carry at Western Trading Post, donates ten percent of all proceeds to wildlife cleanups. 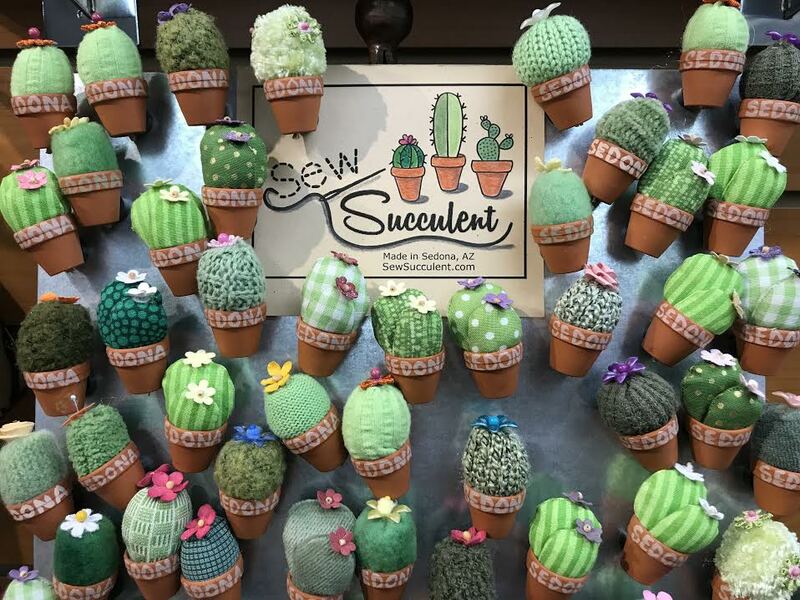 Try Cactus Candy made from prickly pear fruit or even take home an Arizona-grown live cactus! 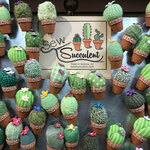 If you’re looking for something more cuddly, we offer decorative hand-sewn Sew Succulent plush cacti made in Sedona. 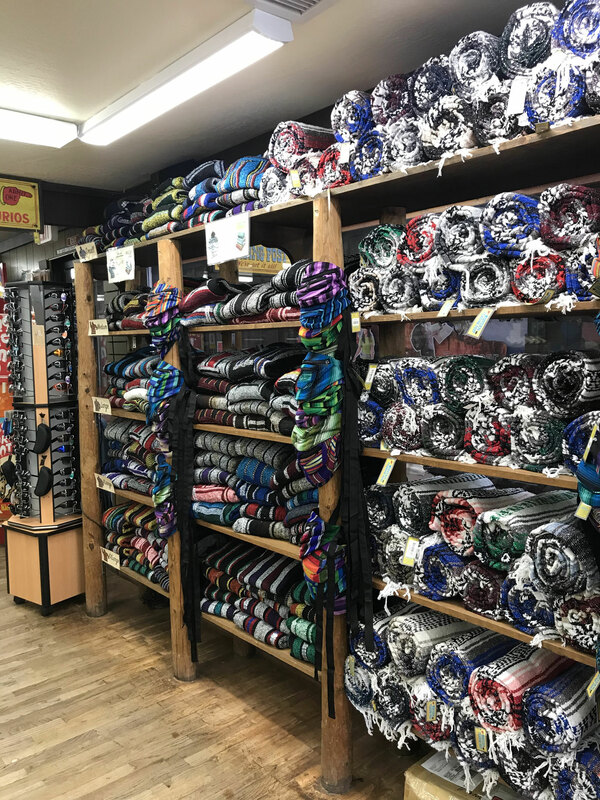 The Western Trading Post also offers a large selection of Mexican folk art, Baja hoodies, blankets, and hand-painted ceramics that make for unique Southwestern souvenirs. 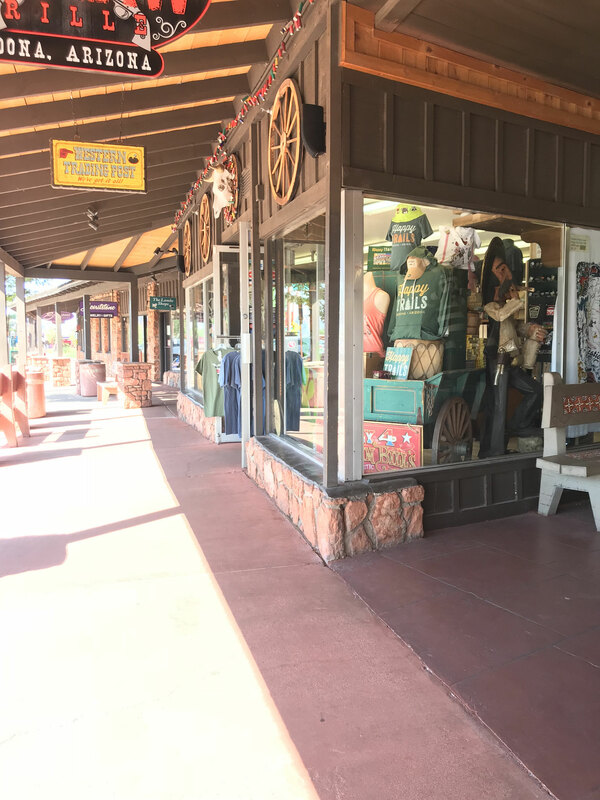 Whether you come into the Western Trading Post looking for a one-of-a-kind souvenir, funny t-shirt, or a colorful sticker, there’s not a more interesting and eclectic store with a wider selection of gift items both locally and internationally made. 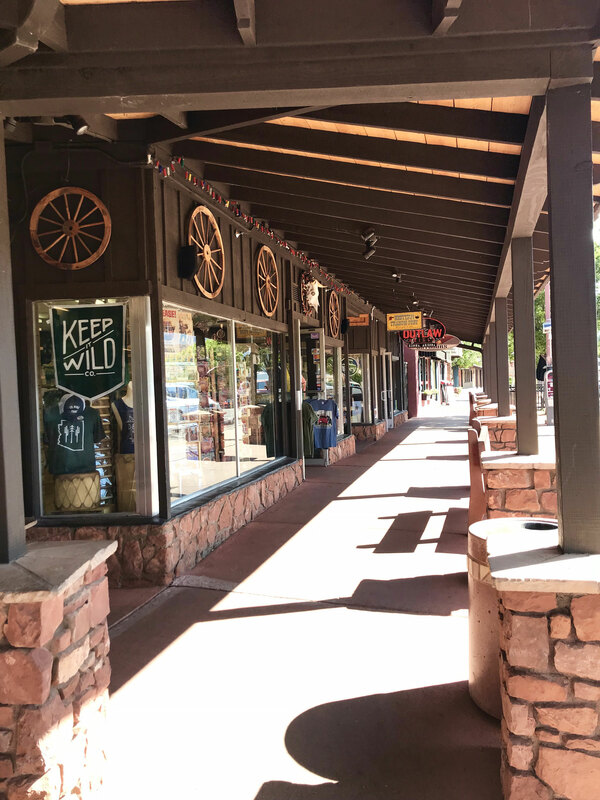 We’re the most memorable store in Uptown Sedona with the most in stock to help you remember your trip by. 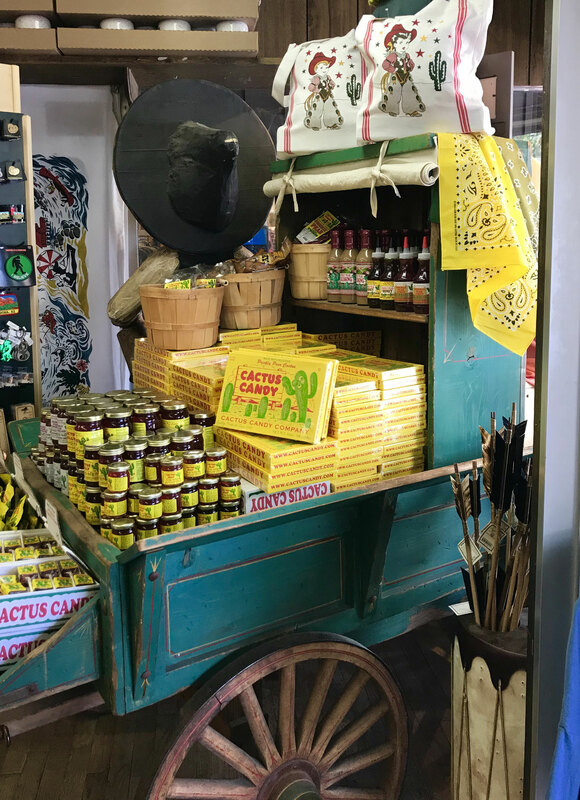 Get a closer look at our bestsellers and locally-made goods.